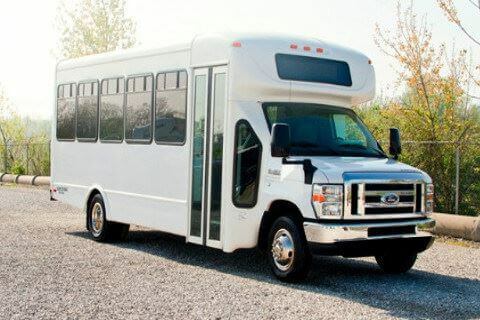 Compare pricing for Minnesota charter buses, shuttle buses, minibuses and more from all across the state! Price4Limo has over 12,000 vehicles in our inventory across the USA with photos and prices for you to choose for your transportation needs. Getting a free quote takes less than 30 seconds and no email is required! The state of Minnesota is the 32nd state of the US. It became a member of the union on May 11, 1858. It is bounded by the Manitoba and Ontario on the north. Both cities are Canadian cities. On the east of Minnesota are Lake Superior and Wisconsin while on the south is Iowa. South and North Dakota border the west of Minnesota. 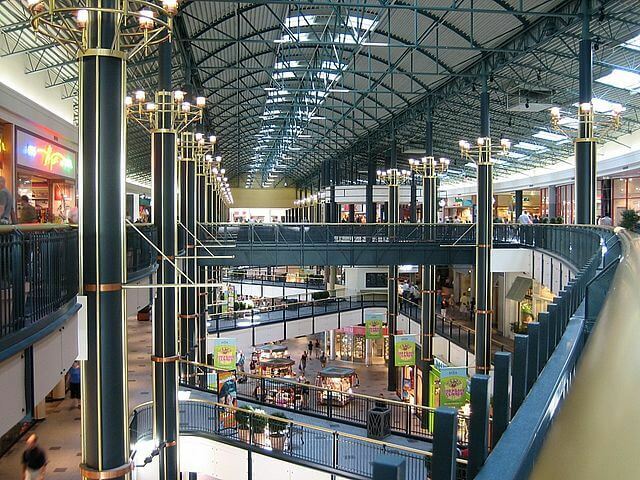 Minnesota holds 400 and more stores on its Mall of America, and the stores attract around 40 million tourists and visitors each year. In addition, there is a lot of outdoor activities to watch out and do in the state. 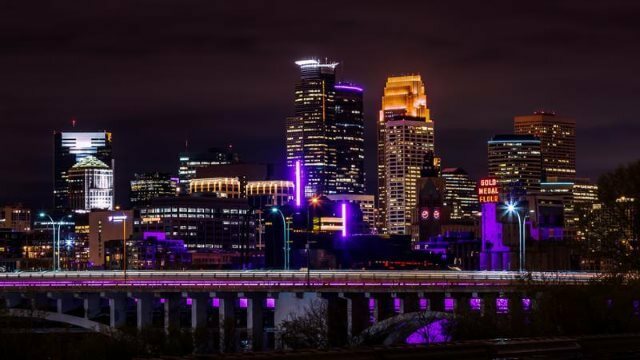 Whether guided by a tour guide or self-guided tours, you are sure to enjoy exploring the cities of Minnesota when you choose a chartered travel with your group. Expect beautiful lakes and amazing water sports and activities in the state of Minnesota. The parks, trails, ranches, and campgrounds are great for the whole family who wants the unique experience of horseback riding in Minnesota or family camping. 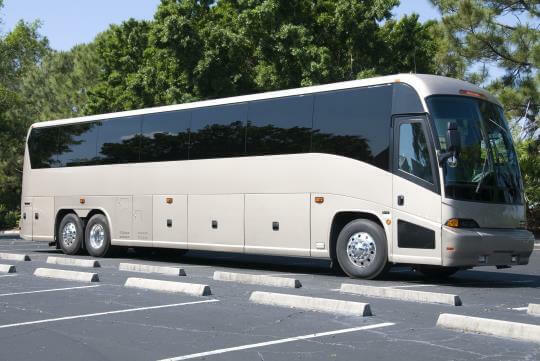 Renting a charter bus in Minnesota will also bring you to the best galleries, theaters, and museums in different cities of the state. The tons of rides and attractions, this amusement park is a place of fun not only for the little kids but also for the big ones. The huge water playground and the Cascade Falls FlowRider are just some of the best it offers. It is the perfect getaway destination for family vacation in the state of Minnesota. The resort offers waterslides, lazy river, kiddie area, and whirl pool in its 38,000 sq ft facility. Offering a large collection of the American and European paintings and masterpieces, the museum is focused mainly on the Minnesota Marines and on local masterpieces. Watch and see the eagles and learn more about them, especially about the bald eagle and more. The center is a notable landmark located on the banks of the Mississippi River in Wabasha. The theatre is a nice place for movie watching as well as for watching live performances and concerts and shows in Minnesota. 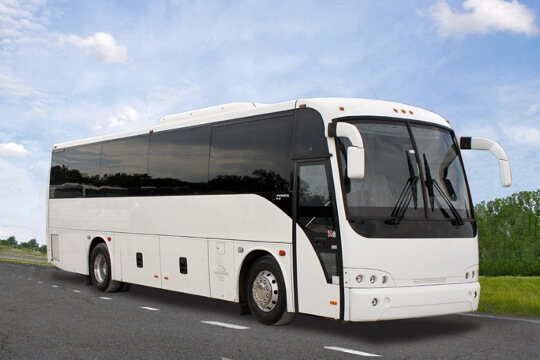 The best vacation or transportation happens when you choose to travel on charter buses. 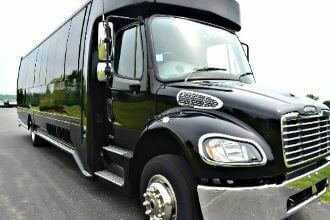 It is easier to pick the right vehicle at Price4Limo for your group transportation. 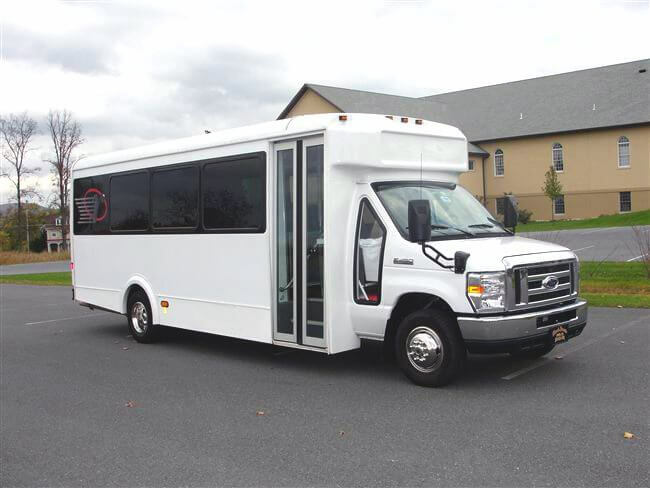 The large fleet of charter buses also includes different sizes of minibuses, shuttle buses, motor coaches, and school buses. 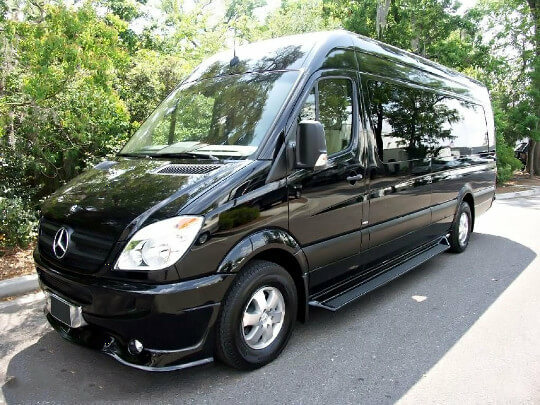 All these vehicles are offered by Price4Limo for affordable price for bachelor and bachelorette party, wedding transportation, church group travels, school field trips, family reunions, sports team trips, and corporate or business trips. 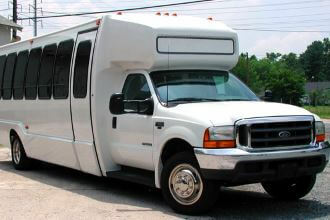 Price4Limo offers Minnesota charter bus rentals for affordable prices. 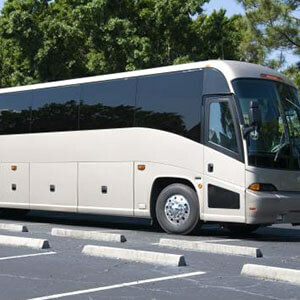 If you want to travel to Minnesota, you will never go wrong with Price4Limo charter rides. Give us a call now and check our website for free online quote and for assistance on inquiries and information. 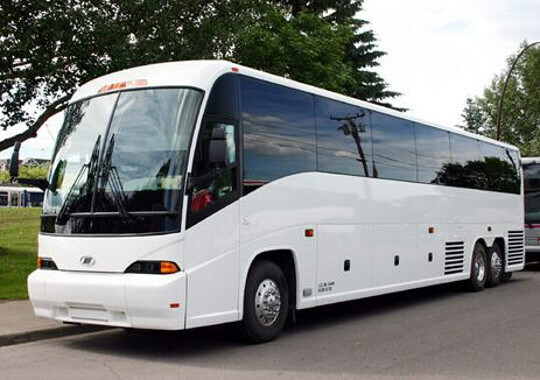 Our customer representatives are always available to help you book your Minnesota charter bus rentals online.